Art of Tint in Winfield is the place to have your windows tinted for your vehicle, house, or your business. 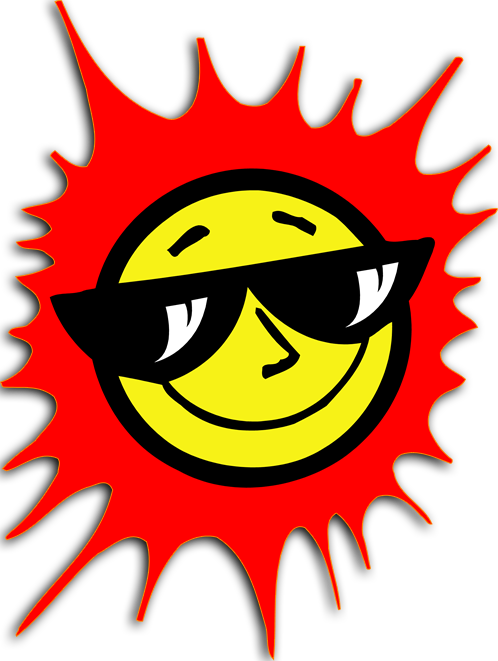 Provide Protection from the sun for your car or truck's interior. Provide shade for you and your customers. Have graphics made for your car, truck or business. 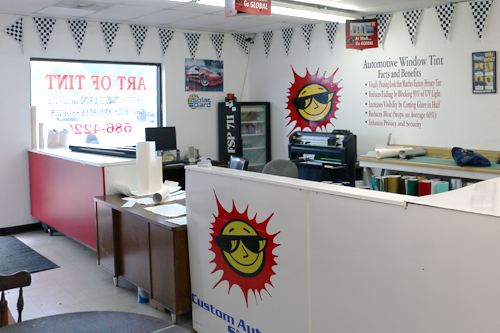 Art of Tint features high quality tinting products that all carry a lifetime guarantee on materials and workmanship. 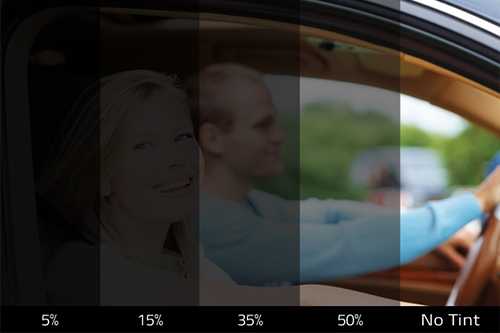 Tinted windows raises the value of a vehicle, help the eyesight of the occupants. Window film blocks over 60 percent of the heat that come through the window to keep your car much cooler and by stopping 99 percent of UV light it will keep your cars interior from fading and cracking while also making your car look good. People buy or trade cars and trucks then come back to me for new tint. 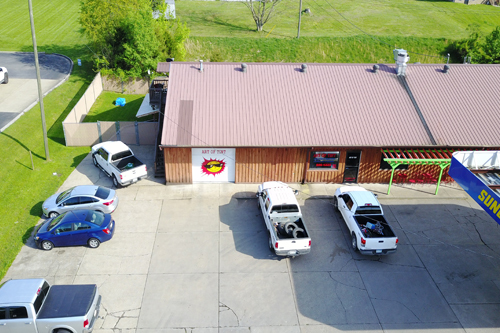 Vehicles drive from “near and far” to Art of Tint in Winfield. Every type of auto can be seen from brand new straight from the showroom floor to others made some 50 years ago. The shop is open Monday-Friday from 9-5 and evenings by appointments. 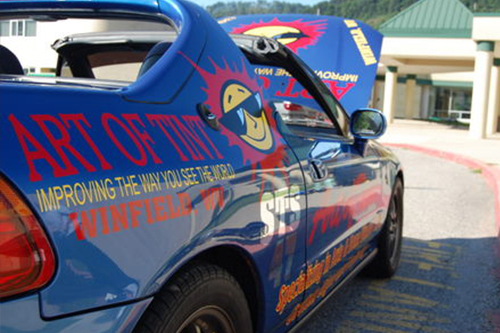 Art of Tint can be reached at (304) 586-4220.